The earlier you involve your child in an environment that develops their physical, cognitive, emotional and social needs the more well-rounded your child will become. 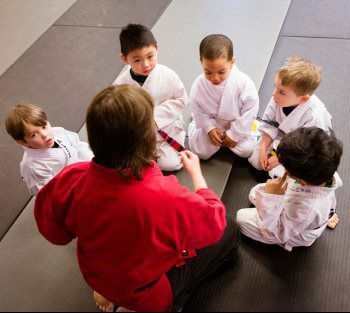 In our Mini-Samurai program, children learn basic life skills such as respect, confidence and having a positive attitude. Our youngest students also develop coordination and learn how to take turns, follow directions and participate appropriately in a small group setting. Skills such as large and gross motor skills, balance, behavior development, and character development have been broken down into age-specific exercises, games, activities, and drills. These activities are organized in a simple format that the kids look forward to. Our approach includes reinforcing good discipline, displaying confidence, and maintaining a positive attitude. 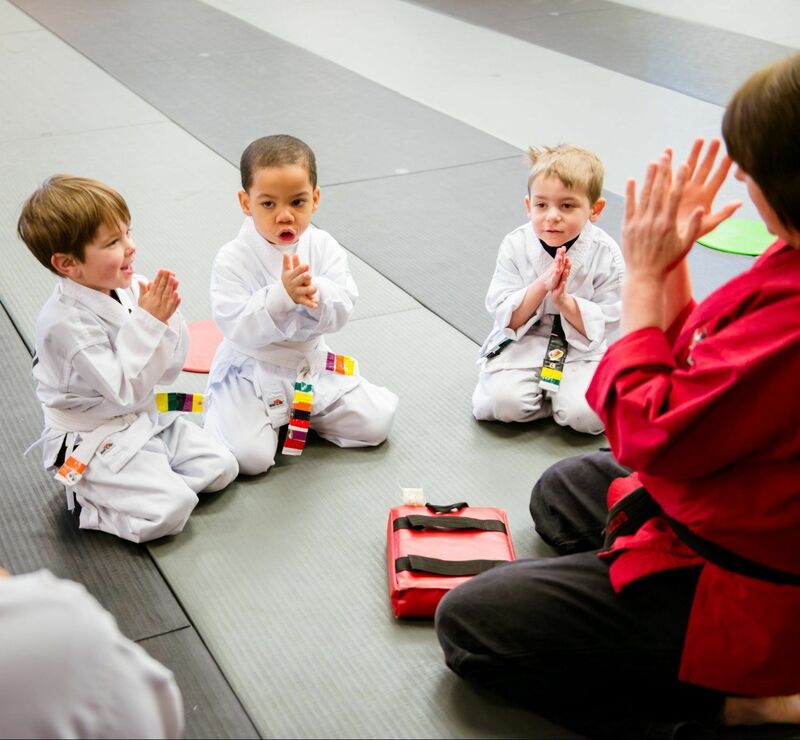 Our Mini Samurai Program reinforces values and good learning habits that will have a tremendous influence on their potential in everything they do.